Back with one more Unboxing Post . 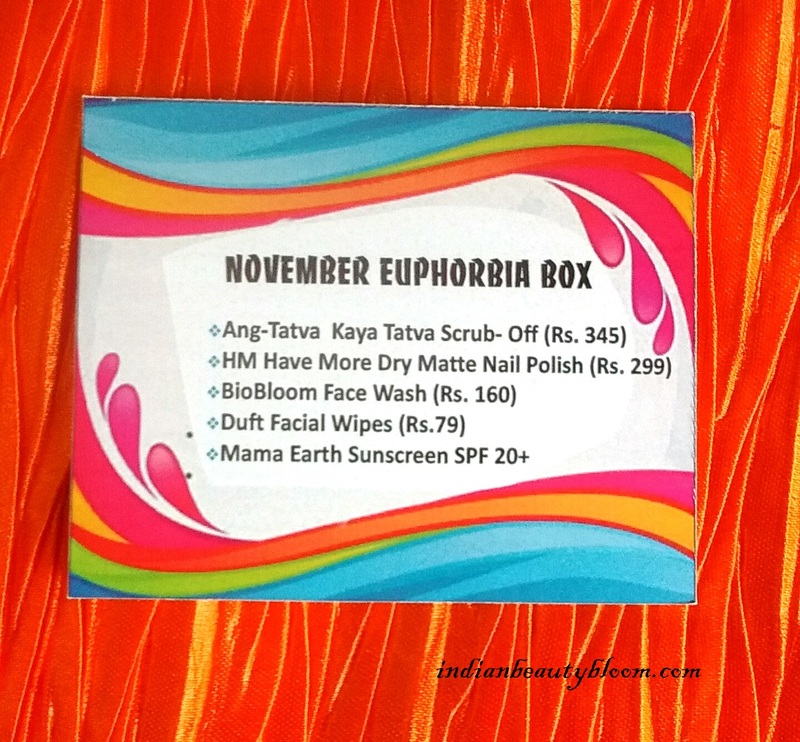 Today I am going to review November Euphorbia Box . 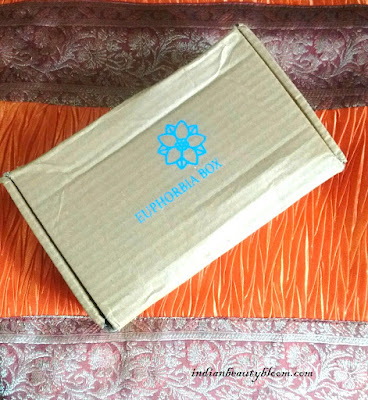 Euphorbia Box is a Beauty Subscription Box which was launched last month . The first month’s box was excellent and all the boxes were sold on the first day itself as it’s content were great and price was affordable . 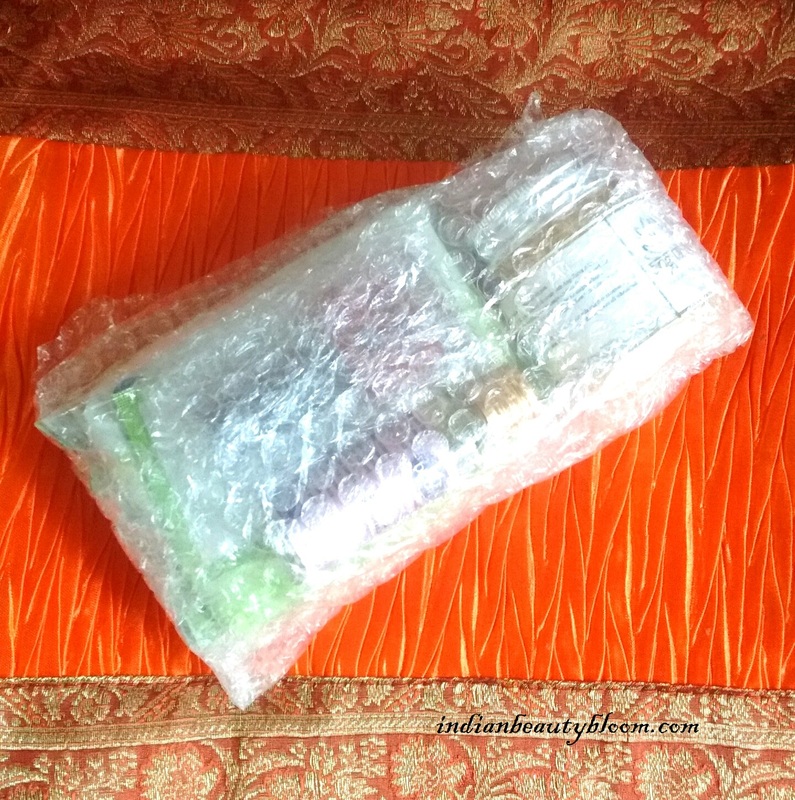 Upon opening the box it looked like this , all the products wrapped in bubble wrap . So Packaging is good & perfect . This month box has five products . 1. Ang Tatva Kaya Tatva Scrub Off worth Rs 345 . 2. 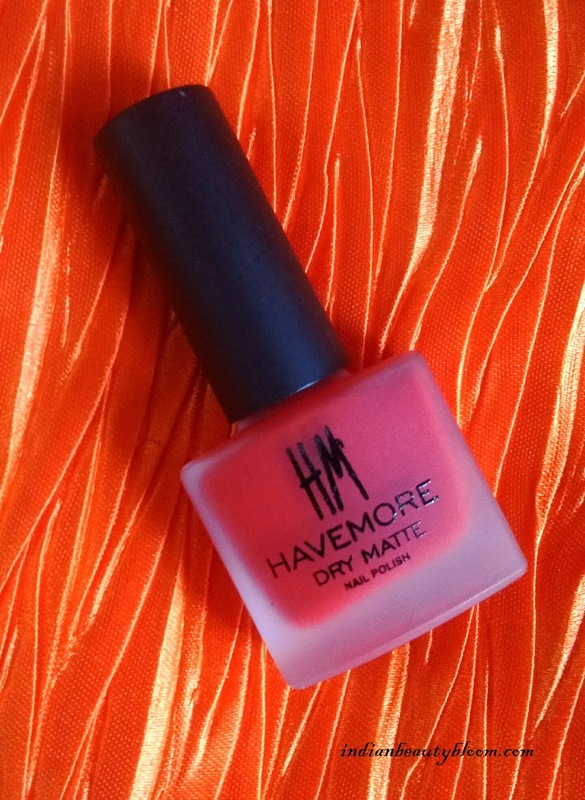 HM Have More Dry Matte Nail paint worth Rs 299 . 3. 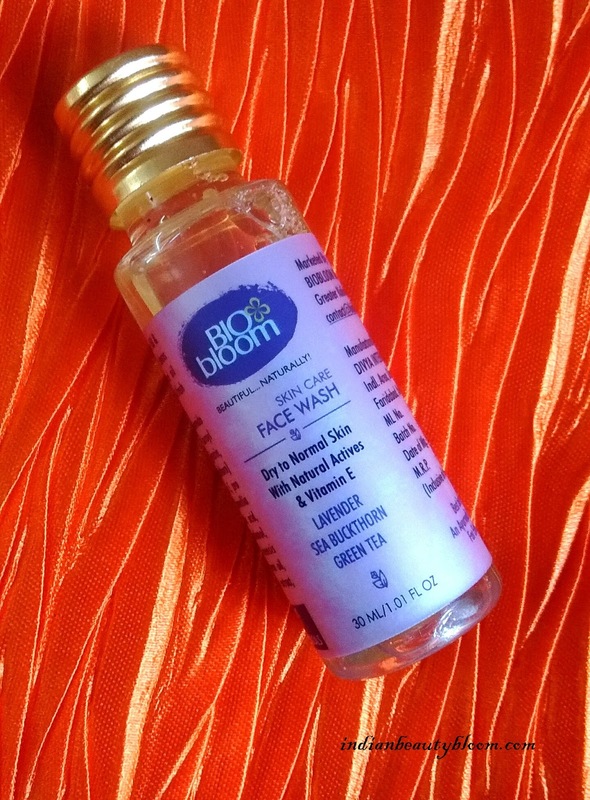 Bio Bloom Face Wash Rs 160 . 4. 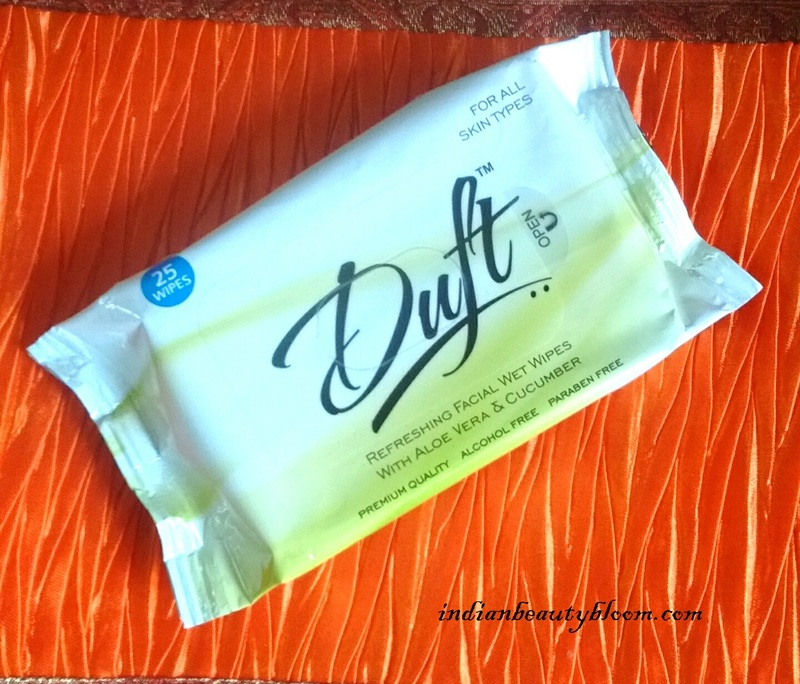 Duft Facial Wipes worth Rs 79 . Ang Tatva is an Ayurvedic Brand . 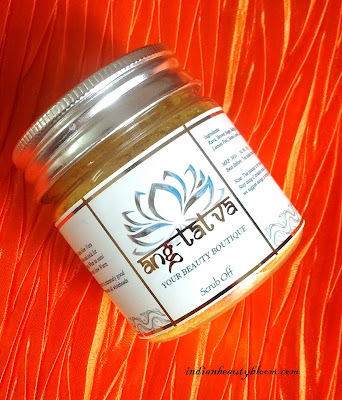 This product is a face & body scrub with all natural ingredients . This Nail paint is a Matte One . I applied and it dried with in few minutes and the finish & texture is smooth . Bio Bloom is a famous brand and its products are good . 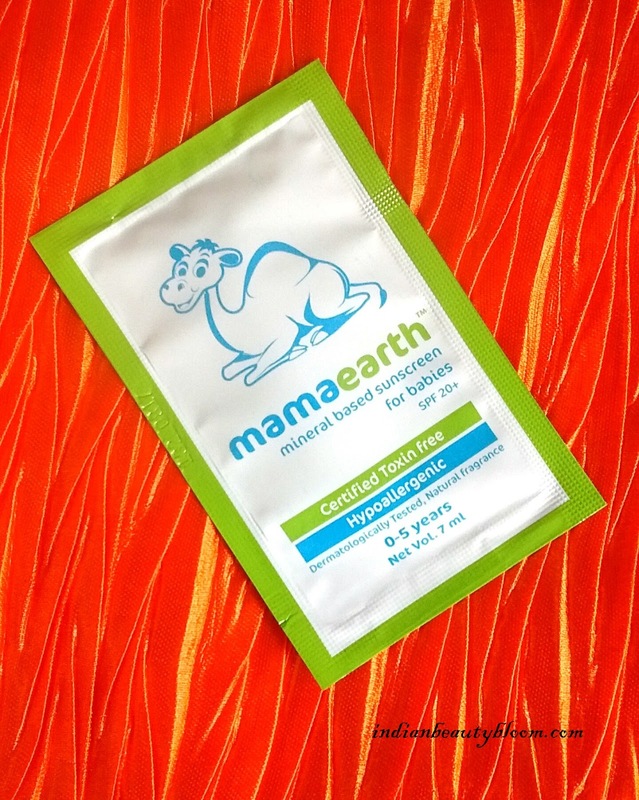 This is an Organic Product with Vitamin E , Tea tree Oil etc . Duft is a good brand and it’s facial wipes are too good , contain Aloe Vera & Cucumber and price is affordable . Mama Earth is a renowned brand now , some of it’s products are Best Sellers at Amazon & Nykaa. I have used this Sunscreen , it’s a good one . So these are the products in this month’s box . Total Cost of products is around Rs 900 and one need to pay Rs 248 + Rs 12 as Shipping charges . So total cost of box is Rs 260 which is too good & affordable . 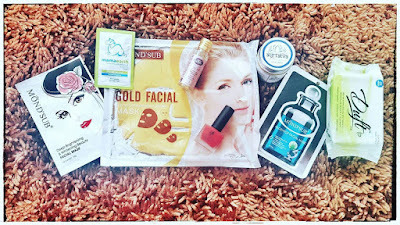 * It has products from reputed brands , not from local , cheap brands . * All products are useful and we need them in our skin care routine . * We are getting products worth much more than the price of box . So would recommend all to check the website and Do Place an Order if you like products in this box. 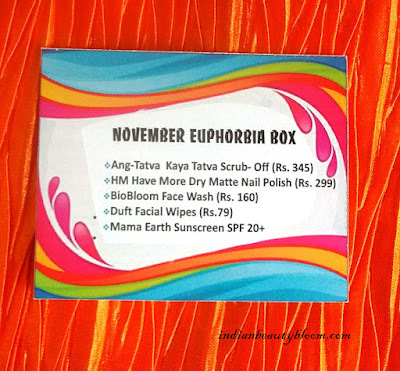 This month they also have a Combo Box where in one can buy this November Box + A Sheet Mask Box at a Price Rs 398 and it has products worth Rs 1633 . Sheet Mask Box which has three sheet masks worth Rs 750 . They are also having an offer where as 5 Lucky Subscribers including the Pre-Subscribers can win a Cute Box with some Jewelry in it . 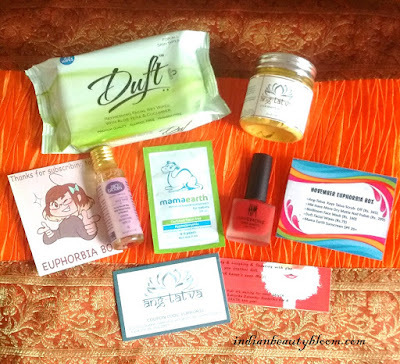 The Box also contains a Coupon Code from brand Ang Tatva . Hope You all Like this Post and Found it Useful . 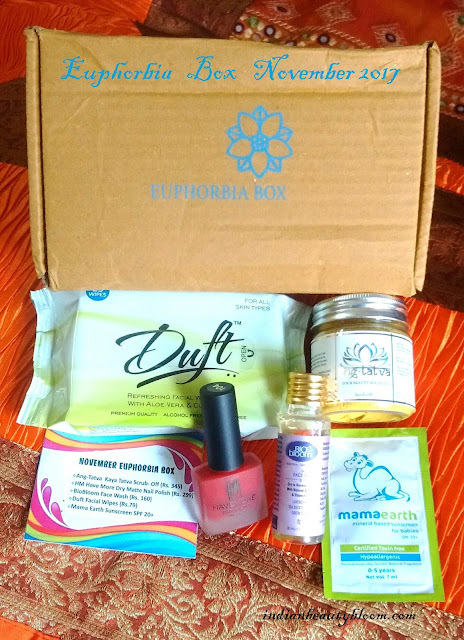 Do share your experience if you have tried Euphorbia Box .